If you're involved in planning IT infrastructure as a network or system architect, system administrator, or developer, this book will help you adapt your skills to work with these highly scalable, highly redundant infrastructure services. While analysts hotly debate the advantages and risks of cloud computing, IT staff and programmers are left to determine whether and how to put their applications into these virtualized services. 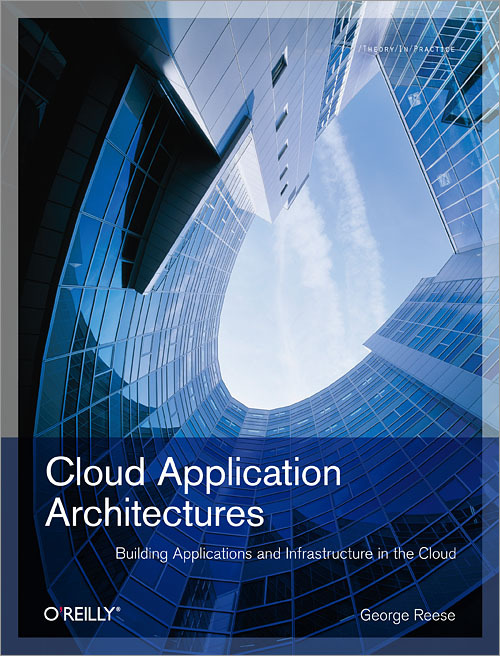 Cloud Application Architectures provides answers - and critical guidance - on issues of cost, availability, performance, scaling, privacy, and security. To provide realistic examples of the book's principles in action, the author delves into some of the choices and operations available on Amazon Web Services, and includes high-level summaries of several of the other services available on the market today. Cloud Application Architectures provides best practices that apply to every available cloud service. Learn how to make the transition to the cloud and prepare your web applications to succeed. George Reese is the founder of two Minneapolis-based companies, enStratus Networks LLC (maker of high-end cloud infrastructure management tools) and Valtira LLC (maker of the Valtira Online Marketing Platform). Over the past 15 years, George has authored a number of technology books, including MySQL Pocket Reference, Database Programming with JDBC and Java, Java Database Best Practices, and the upcoming Web Architecture and Programming in the Cloud. Throughout the Internet era, George has spent his career building enterprise tools for developers and delivering solutions to the marketing domain. He was an influential force in the evolution of online gaming through the creation of a number of Open Source MUD libraries and he created the first JDBC driver in 1996-the Open Source mSQL-JDBC. Most recently, George has been involved in the development of systems to support the deployment of transactional web applications in the cloud. George holds a BA in Philosophy from Bates College in Lewiston, Maine and an MBA from the Kellogg School of Management in Evanston, Illinois. He currently lives in Minnesota with his wife Monique and his daughters Kyra and Lindsey. View George Reese's full profile page.